If you’ve been following along with this blog series, you likely already know the resume of Tim Howes. For those who have stumbled across this blog on its own though, we’ll give a brief rundown. 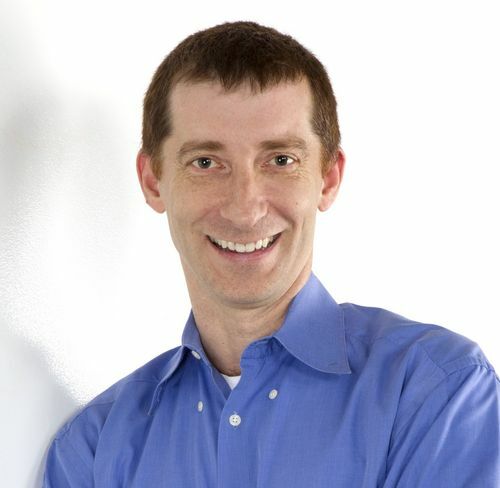 Currently, Tim Howes is the CTO at ClearStory Data and serves as the executive chairman of Know Yourself. The former of the two is a leading provider of fast-cycle data intelligence, and the latter is a organization that aids children in the process of acquiring self literacy. He also sits on JumpCloud’s Technical Advisory Board. Q: To what extent is Microsoft solving the problem with Azure® and Active Directory®? Tim Howes: Microsoft’s biggest strength is their huge installed base – but it’s also their biggest weakness. They’ve got millions of customers using Active Directory and the whole suite of Microsoft products – and so instead of designing with a fresh perspective, taking in the hundreds of services that are outside of Microsoft’s control and the cloud, they’re designing while looking inward, at their existing products. In other words, they’re looking backward. That’s what’s happening with Azure Active Directory. They recognize that organizations are moving to the cloud and so they’ve developed Azure to facilitate that transition. But because they have a vested interest in maintaining Active Directory’s place in the market, they’re keeping one foot still on-prem. It’s not necessarily a terrible thing, it’s just that their design decisions are biased toward their own self interest, as opposed to using whatever would make the most sense. It reminds me of when Microsoft got forced into using LDAP. There was this Internet community that was focused on establishing open standards. They put pressure on Microsoft to adopt LDAP and eventually they built LDAP into Active Directory to accommodate the demand. But if you look carefully at the way they integrated LDAP with Active Directory, it wasn’t standard, it was in their own very Microsoft way. 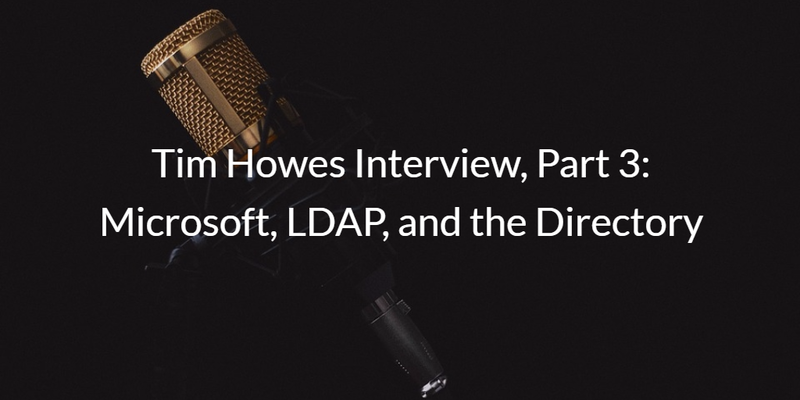 As opposed to Active Directory, Cloud LDAP can help IT/ops teams minimize LDAP maintenance. You can learn more about the how SaaS-based LDAP works in one of our many free ebooks. 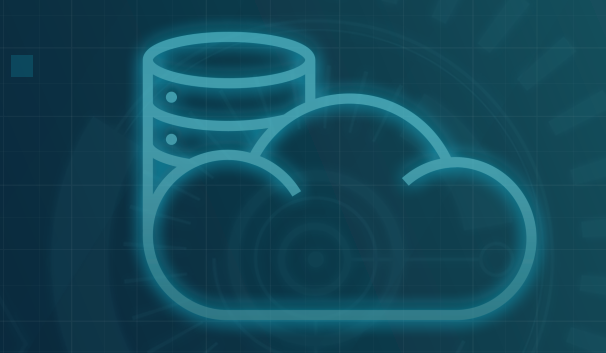 We’re proud to say that at JumpCloud, we’re helping pave the way for Cloud LDAP with our LDAP-as-a-Service offering, which simplifies LDAP management and configuration dramatically. Stop wasting time installing and setting up the networking pieces for LDAP. With JumpCloud’s LDAP-as-a-Service, the full overhead of managing and ensuring availability an LDAP instance is taken care of for you. If you want to see what this looks like for yourself, you’ll be happy to find out that you can get started for free with 10 systems when you sign up for JumpCloud here.